Friday, December 19. 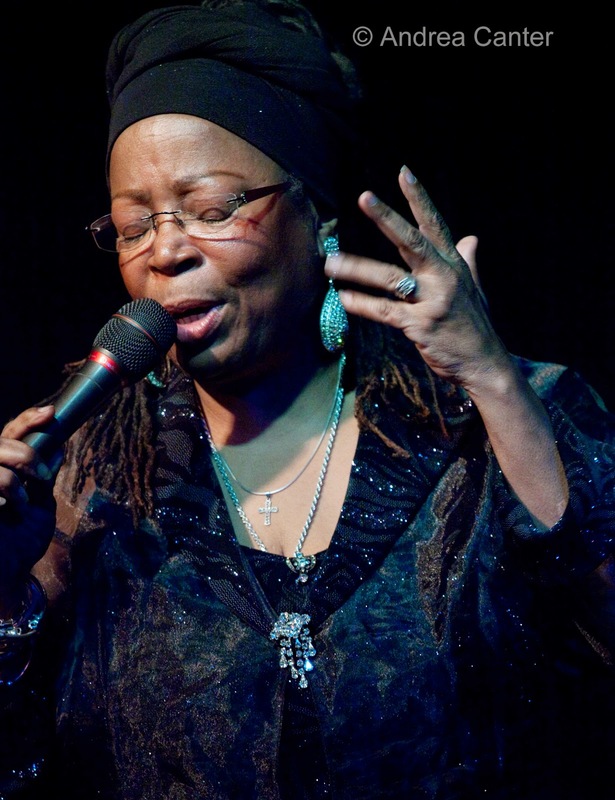 You can start the weekend with a relaxed and entertaining evening of song with Debbie Duncan at Parma 8200. 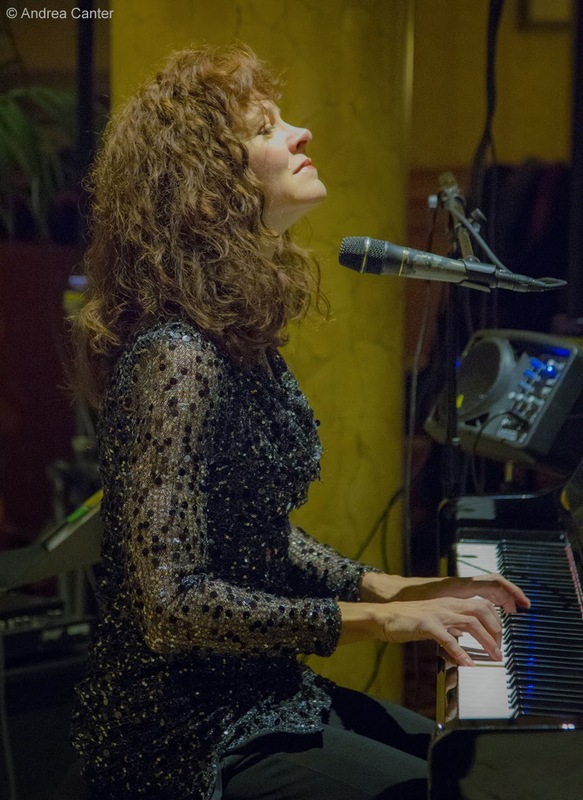 Debbie's combination of balladry, blues and sass pairs perfectly with the calamari, antipasto and pasta, and of course the wine list. 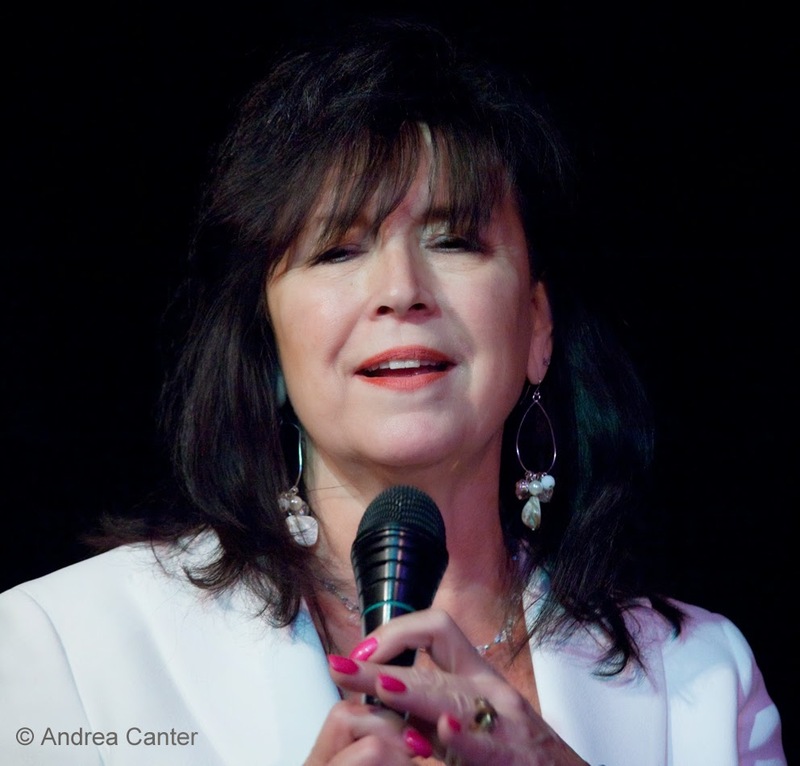 In Wayzata, enjoy a distinctive pairing, vocalist Barbara Meyer and pianist Phil Mattson, reprising diverse tunes from their new CD, Up and Down With Love, at the 318 Cafe. 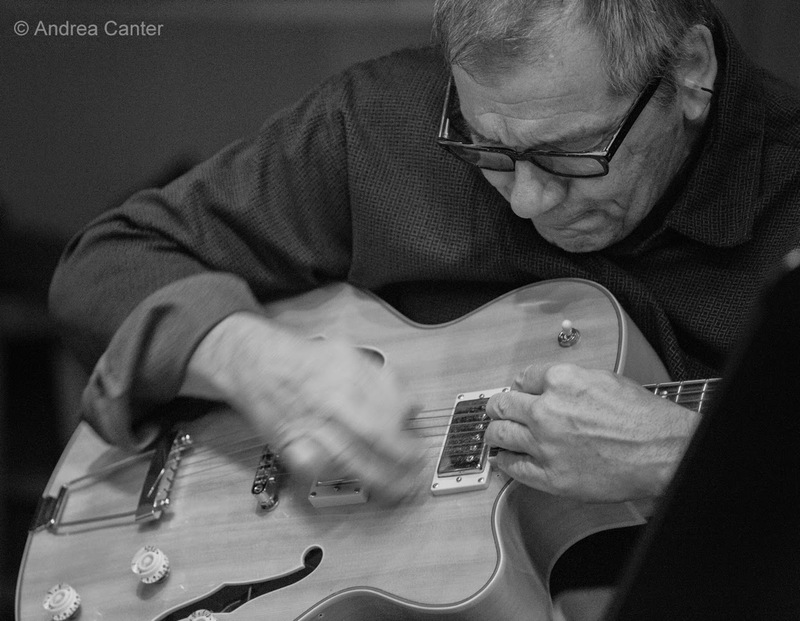 More edgy fare: Guitar master Dean Granros formed a stellar, double guitar quartet recently and the guys are back at it on the Bridge Series at Jazz Central. Dean mixed it up on fresh revisions of jazz standards and originals with Zacc Harris, Chris Bates and Jay Epstein. Stick around for a late set with Jazz Crew-- area high school and college musicians. 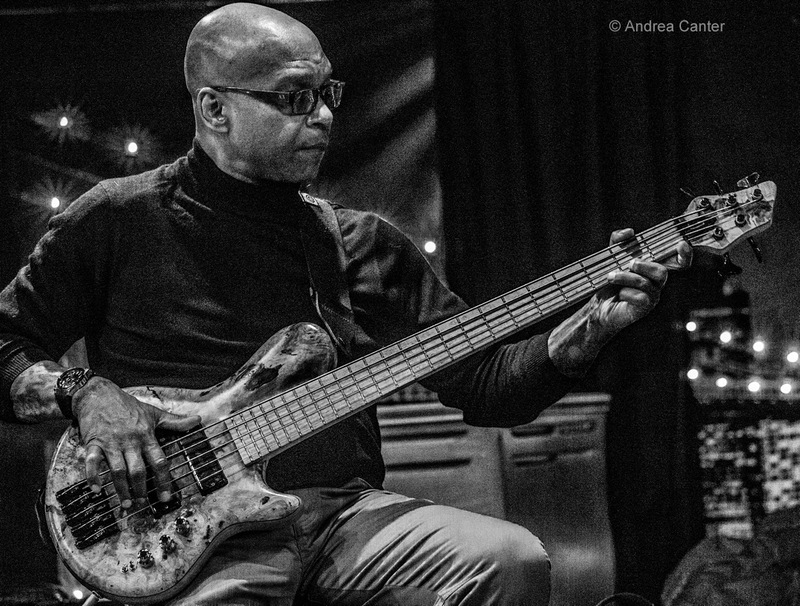 The Black Dog's Community Pool/Deep End series hosts multi-reed veteran Donald Washington, in a trio with Brian Roessler and Davu Seru. That's a lot of adventurous improvising on one small stage. 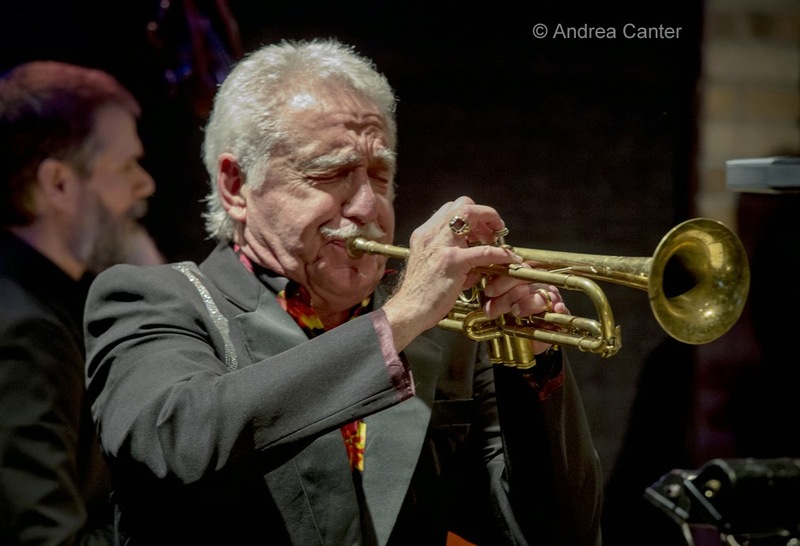 For big band holiday fun, Doc Severinsen is in town for Jingle Bell Doc, pitting is trumpet against the backdrop of one of the nation's top symphony orchestras... at Orchestra Hall. They repeat the program on Sunday afternoon so there's no excuse for missing it. Saturday, December 20. It would not be the holidays without the Petersons, and this year they present "The Jam Before Christmas" at the Dakota (two shows). The full complement of Peterson siblings will be on hand-- Linda, Billy, Patty, Ricky and Paul; nephew Jason DeLaire, and a few more friends and relatives. Hot off their gig at Catalina's in Los Angeles, the Petersons will fill the club with holiday joy and soaring music. The first Twin Cities Jazz Sampler (Volume One) will be celebrated at Jazz Central, featuring three of thirteen bands that make up this survey of local modern jazz. Our own jazz impresario Steve Kenny managed this project which is a well-crafted documentation of the strength of our jazz scene. Bands on stage tonight include the Atlantis Quartet (just back from their debut gig at Chicago's Jazz Showcase), Chris Bates' Good Vibes Trio, and Kenny's Group 47--its first performance since pianist Will Kjeer headed out to Interlochen's post high school program. JoAnn Funk and Jeff Brueske celebrate the season in the Lobby Bar of the Saint Paul Hotel with special guests--Gary Schulte (violin) and Steven Marking (baritone). "Deck the Halls" was so popular last year, there had to be a reprise. Notes JoAnn, "We move merrily from classic Christmas carols to swing favorites. A soaring violin, stunning baritone voice, gorgeous bass playing, me and my piano will all serenade you in the elegantly decorated Saint Paul Hotel." Sunday, December 21. In addition to the second (matinee) performance of "Jingle Bell Doc" (see Friday), this Sunday brings guitarist Joel Shapira to the Black Dog for a solo set or two, a late afternoon respite or reward after last minute shopping. Sunday-Monday, December 21-22. 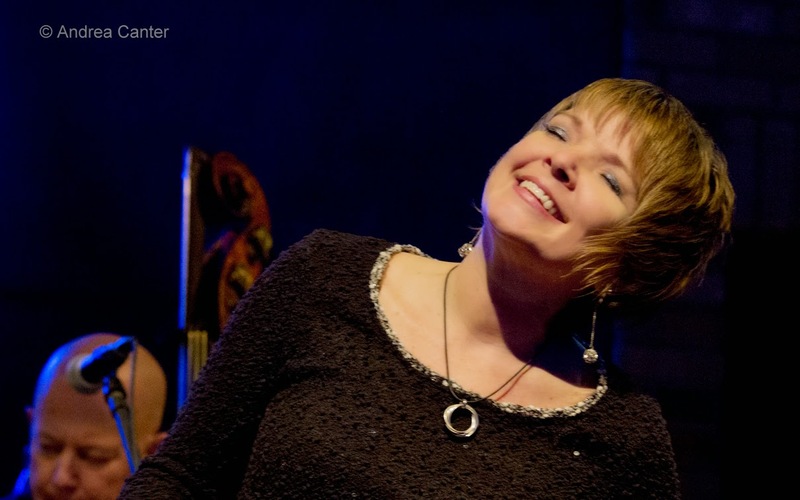 Grammy-nominated vocalist Karrin Allyson returns to one of her former homes, bringing back to the Dakota songs from her 2013 Yuletide Holiday and a preview of new compositions for release in early 2015. 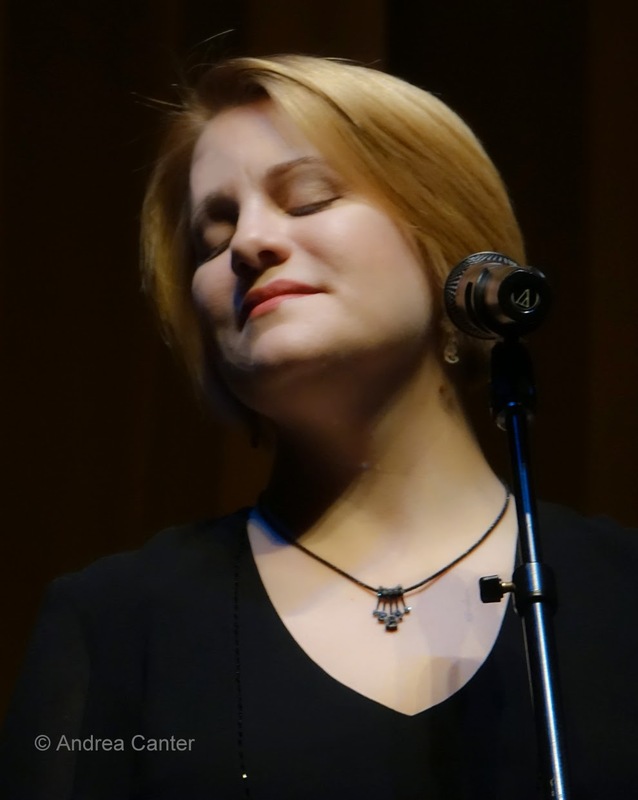 In the busy world of vocal jazz, Karrin stands out for her easily identifiable alto and creative interpretations of standards and modern tunes. Monday, December 22. It's the season for homecomings and a happy one will be held at Jazz Central tonight. 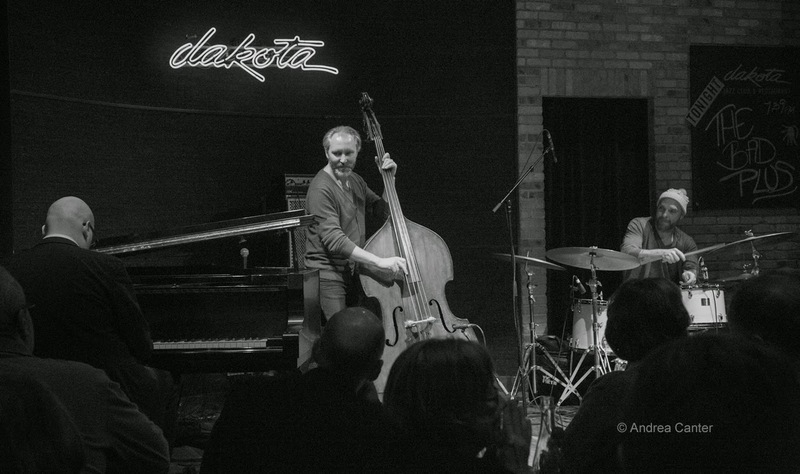 Pianist Javier Santiago was a veteran of the local jazz scene before he graduated from high school, having performed in the Twin Cities Jazz Festival, at the Artists Quarter and Dakota, and other venues since middle school. 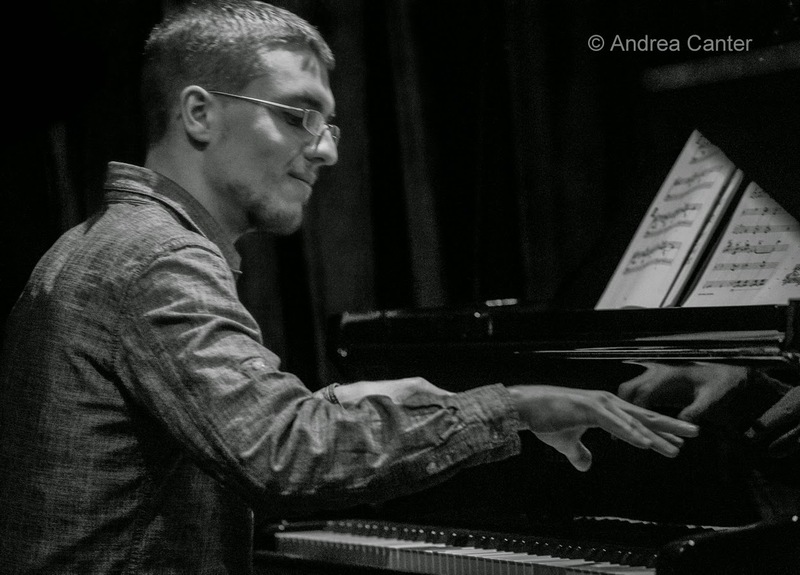 He was selected for the first Dakota Combo while attending South High, went on to the Brubeck Institute for two years, and finished his degree at the New School in Manhattan where he is now making his way through the New York jazz scene. Home to visit family, Javi will be the featured artist, with dad Mac Santiago on drums. 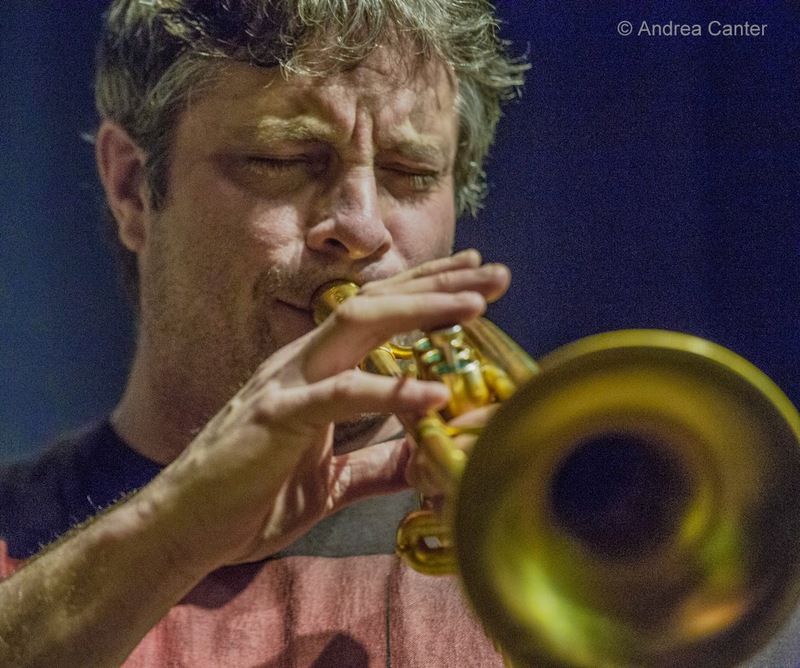 JT's Jazz Implosion at the Icehouse tonight features a trio that would be at least equally welcomed in New York or Amsterdam or Paris. 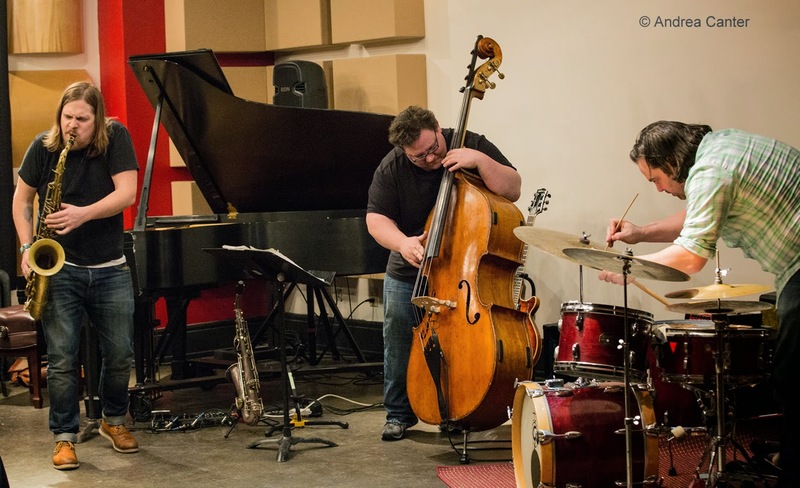 The Regional Jazz Trio is led by internationally renowned bassist Anthony Cox, with in-demand saxophonist Mike Lewis and similarly busy drummer JT Bates. They may refer to themselves as "Regional" but these guys are truly intergalactic! Tuesday, December 23. Maud at Maude! It seems to be a monthly gig now, with songbird Maud Hixson joining piano-wielding husband Rick Carlson for a night of familiar and unfamiliar tunes at Cafe Maude. And tonight, some holiday songs will undoubtedly sneak into the gig. But don't expect the same old, same old. Maud is known for her ability to find amazing tunes that have remained out of the standard set list. Wednesday, December 24. 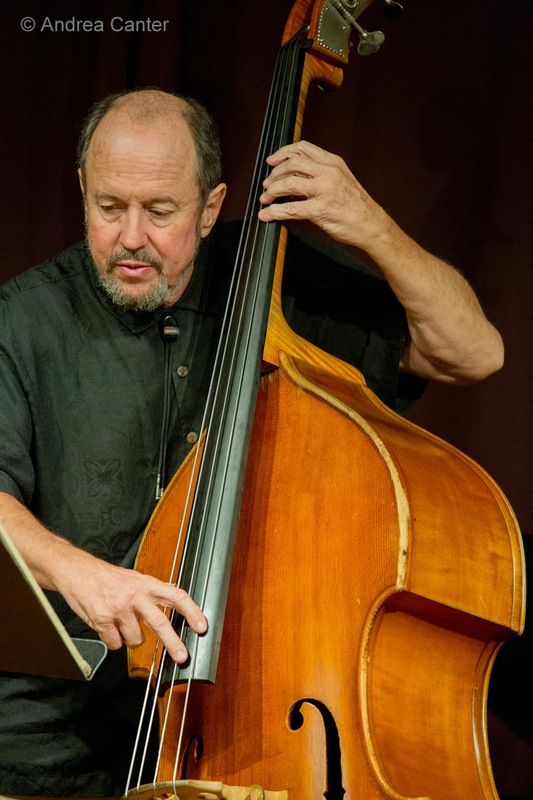 Hopefully you can take a break from Christmas Eve preparations and come down to Jazz Central for a rare opportunity to hear the music of one of the Midwest's reigning bass monsters, Bob Bowman from Kansas City. 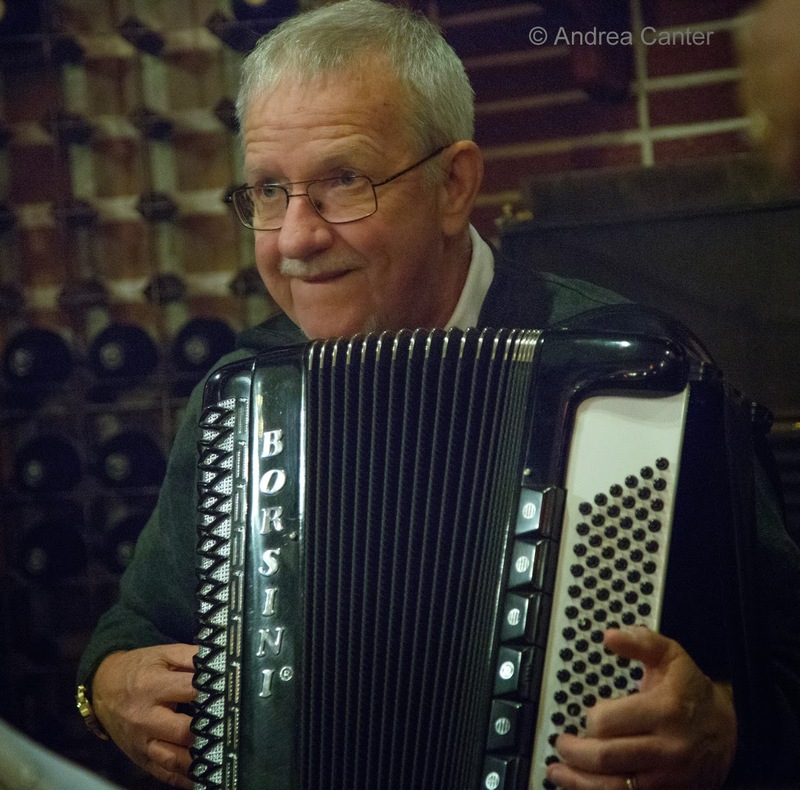 Bob is in town for a gig with Laura Caviani (December 27) but tonight he joins forces with Brandon Wozniak, Doan Brian Roessler and Pete Hennig for a double bass quartet that is sure to be more interesting than another round of holiday carols. Notes Bob, "We'll play our original music with a few special surprises thrown in. Come celebrate the dark beauty of this season with some beautiful bass playing and improvising." Thursday-Sunday, December 25-28. 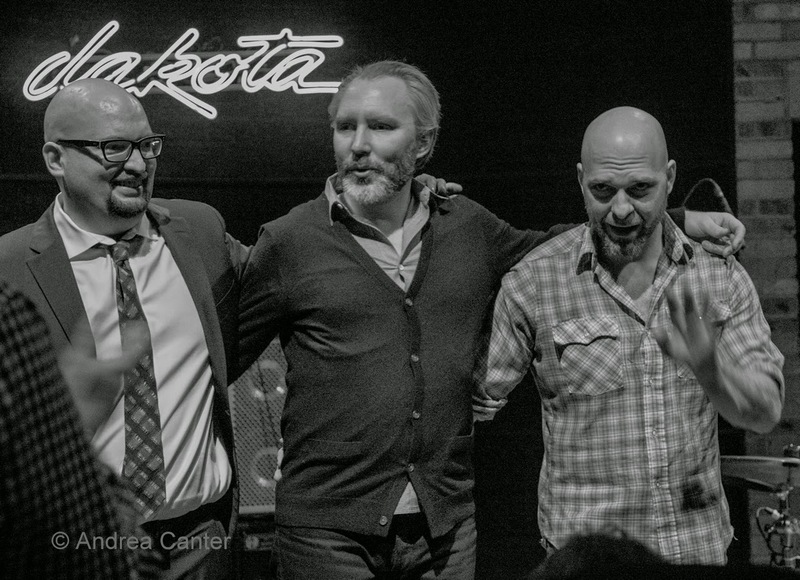 Possibly one of the longest running gigs in American jazz, The Bad Plus return to the Dakota for their annual holiday residency, now four nights long, and as usual, a prelude to their New Year's Eve week gig at the Village Vanguard. The trio (former Menonomie resident Ethan Iverson, former Twin Citian Reid Anderson, and still-resident Dave King) has had a buys year, releasing their version of The Rite of Spring and then their new, all-originals album, Inevitable Western. This gig might be titled "Inevitable Creativity" -- we've come to expect every TBP gig to be filled with a combination of reimagined pop, rock and even classical covers as well as the always clever original works from all three musicians. It's our Rite of December.